Social dance has always been a popular recreation in New Zealand. In recent years, new dance forms such as Ceroc and jive have caught on. 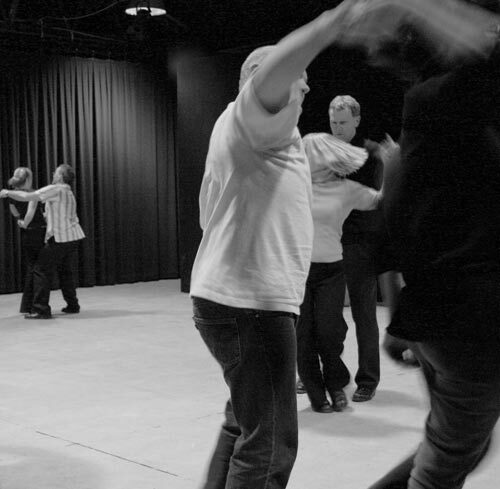 The photograph shows a Ceroc class in progress at the Wellington Performing Arts Centre in August 2004.